Courtesy of Mary C Eberly, Coldwell Banker Residential Brokerage. Gorgeous Mumper model home in the Pennington development with a spectacular view of the surrounding countryside. Open floor plan with 2 story great room. Upscale kitchen that is excellent for entertaining. Spacious first floor master and den. Finished walk out basement. Come visit Pennington on most Sundays from 1-3 pm! Please, send me more information on this property: MLS# 1000781665 – $654,910 – 315 Pennington Drive, Mechanicsburg, PA 17055. 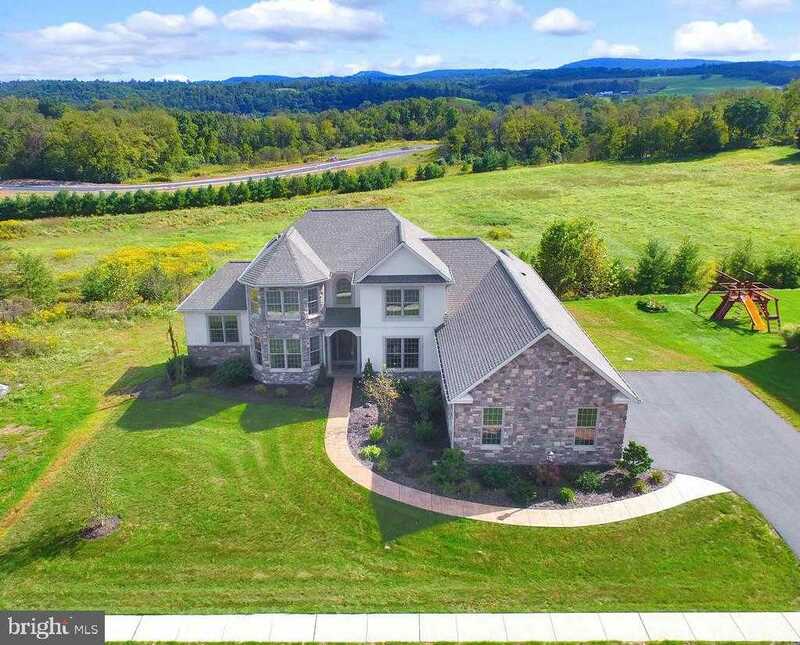 I would like to schedule a private showing for this property: MLS# 1000781665 – $654,910 – 315 Pennington Drive, Mechanicsburg, PA 17055.